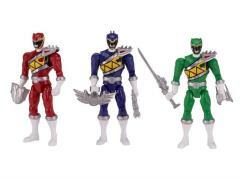 ·	The Power Rangers Dino Charge Double Strike Action Figures are ready to protect earth from evil! Utilizing Bandai’s toy technology, this superhero can both PUNCH and KICK! Equipped with unique battle gear in each hand, the Ranger is ready for training or a battle. Twist the top half of the figure and release to activate a full arm swing attack! Or twist the bottom half of the figure and release to activate a full spin kick! 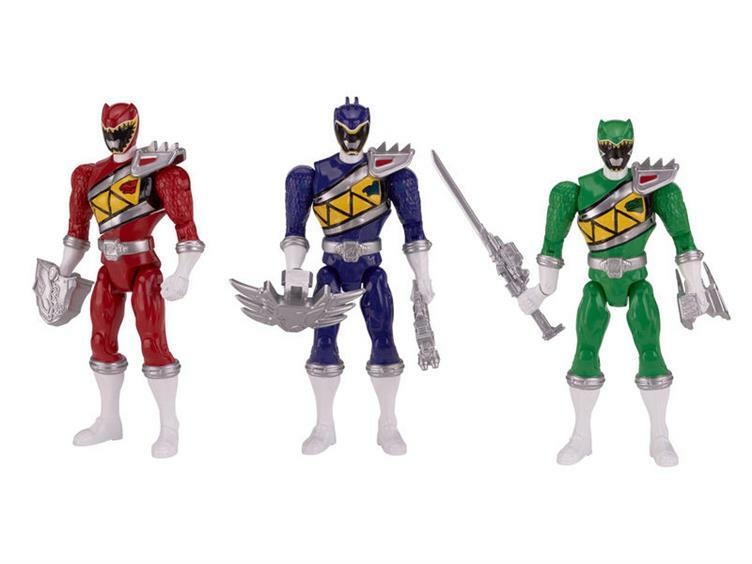 The Power Rangers Double Strike Action Figures protect the earth from evil and help restore the balance of the universe!